Crystal clear voice harmonizes space around us and fills our hearts with peace, joy, and love. 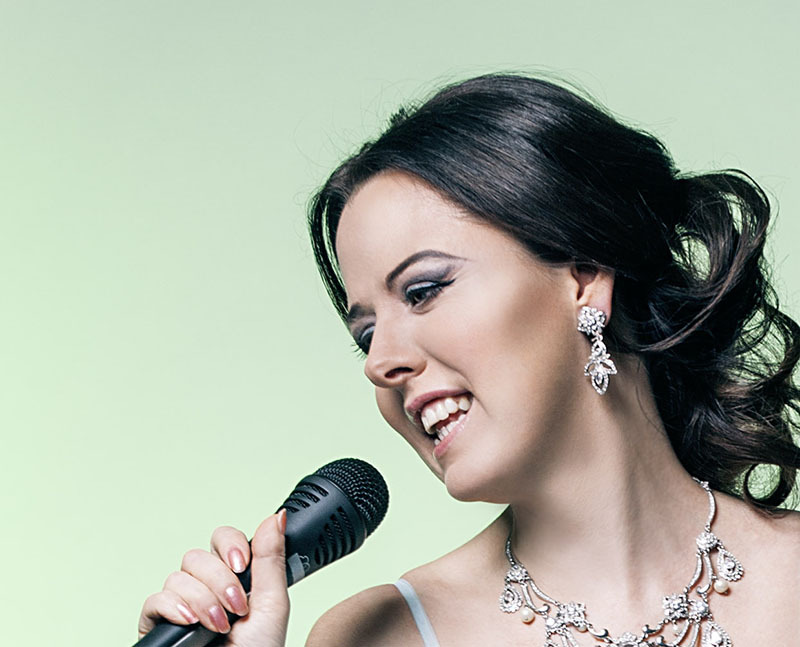 Elona Krasavtseva is an award-winning singer and songwriter from Moscow, Russia. 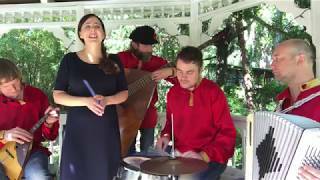 She sings classical, traditional, and original songs in different European languages, and performs in theater productions in the USA, Europe and Russia. Эхо Любви с ансамблем Лад.